It was a frightening moment because we didn’t know if a tornado was spawning above us. It didn’t matter. 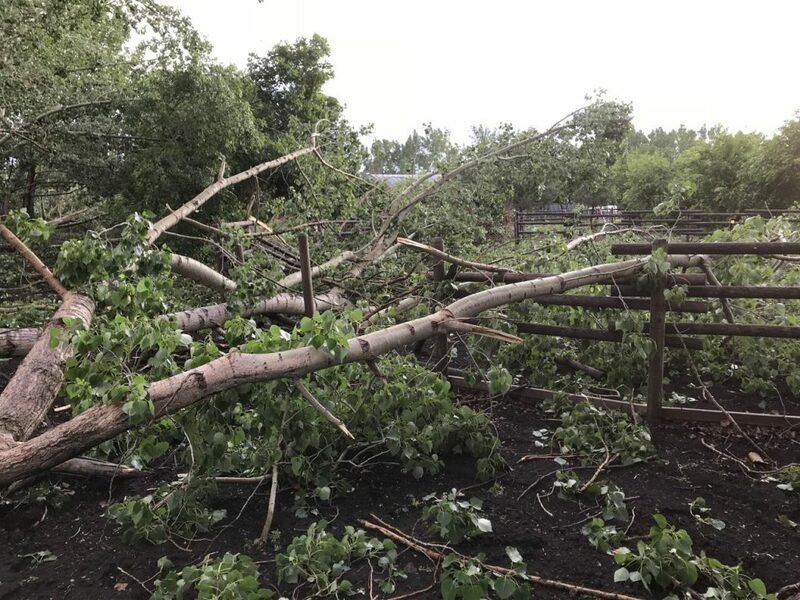 Within seconds, huge trees fell over, fence-lines broke, gates were crushed, corrals collapsed, and even the new power poles put in this Spring along the road snapped like twigs. 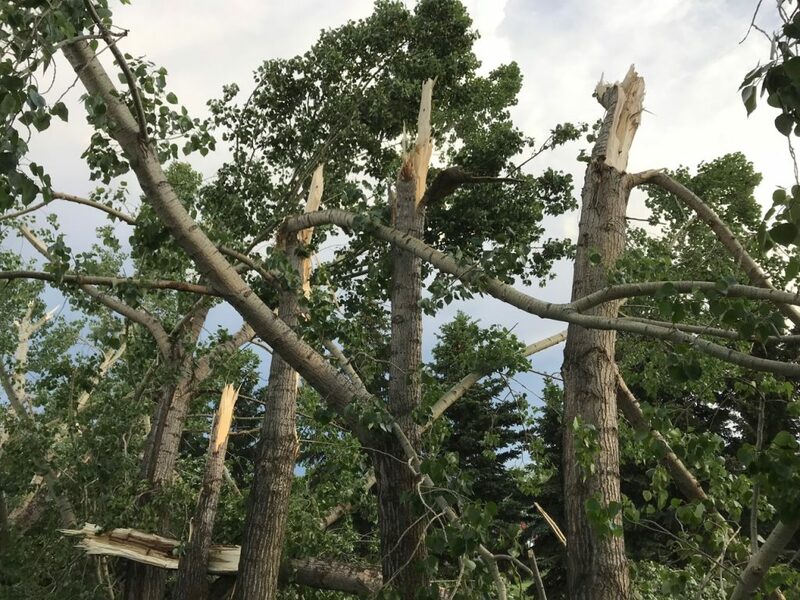 While destruction unfolded around us, it was like our family was in a bubble, as the huge trees beside us were among the few that were spared. 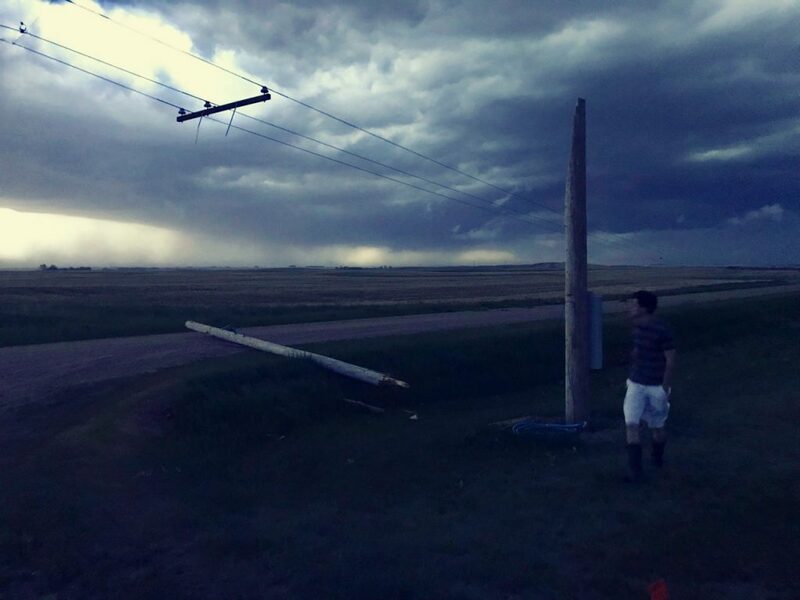 In fact, our son Ryan went for a walk on the road to see the storm moments before. 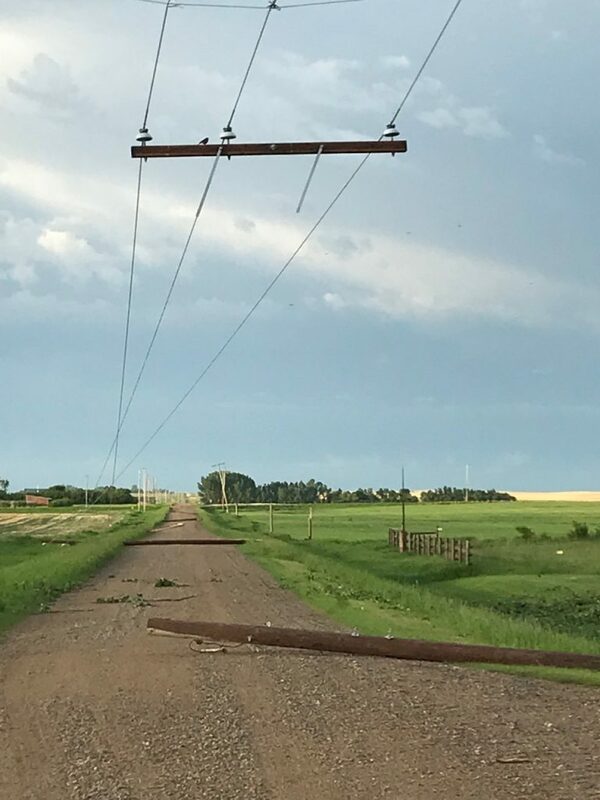 Had he gone to the right, instead of the left, he would have been taken out by the falling power lines and poles that were thrown across the road over a span of nearly a quarter mile. 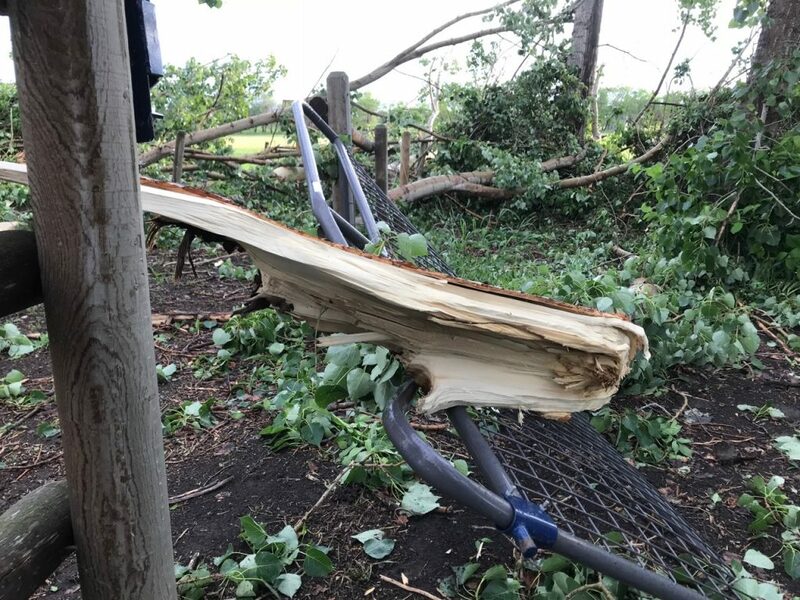 It’s a heartbreaking storm, as it has changed the landscape here. 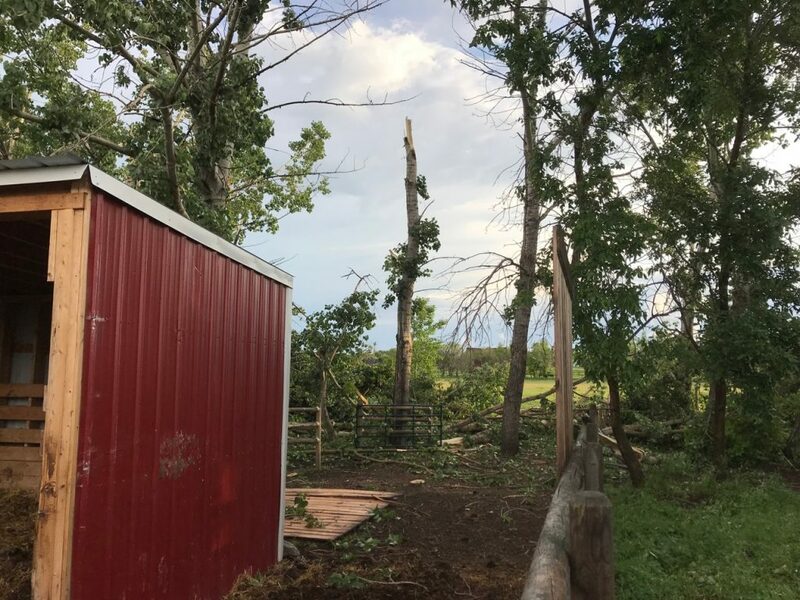 Fortunately (kind of), we were the only farm in the area to be hit this bad. At the same time, we are so grateful that no one was hurt. My thoughts today are with those families whose entire properties have been swept away by floods, hurricanes, and lava in the past year. I am also reminded that we cannot cling to this world, even those aspects that are good and beautiful. Everything is temporal, and at best, is to point us toward eternity, not leave us lingering over that which inevitably fades. With our other daughter getting married in a couple of weeks, I need to be focused on the massive cleanup here, so I may not be able to write as much. This would be a good opportunity to catch up on those writings you’ve missed! 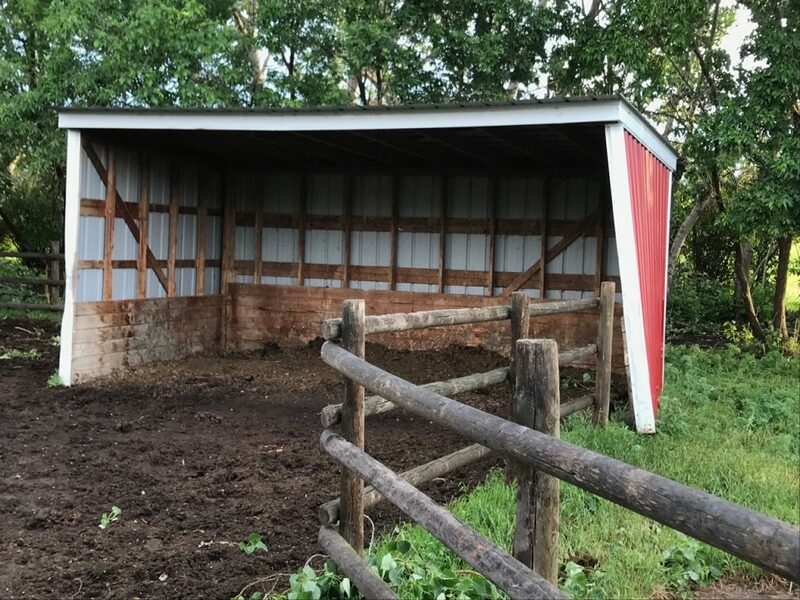 Thanks be to God, we are all okay, and none of the farm animals are hurt either… thanks in part due to your prayers for our safety that so many of you have offered up over the years.